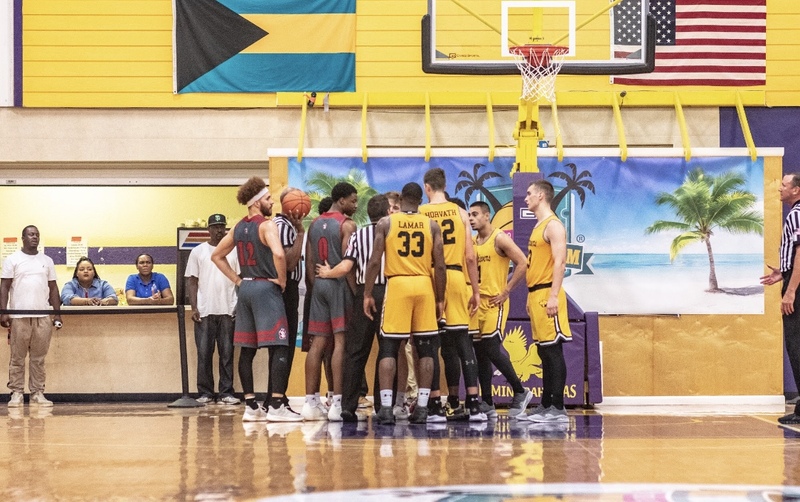 The Retrievers men’s basketball team entered Monday night 2-0 in the Bimini Jam tournament, looking to sweep the 0-2 Coyotes of South Dakota. 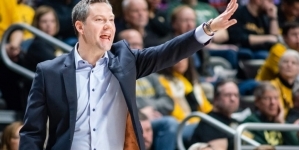 The game started off at a furious pace for UMBC, as they failed to score on their first possession, but forced South Dakota into a shot clock violation on the other end of the floor. They opened up their scoring on the night after junior-guard Ricky Council II drove to the basket and was fouled in the act of shooting. 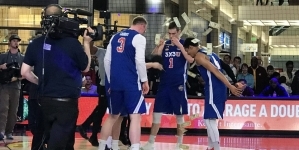 Council would go to the free-throw line and convert his two free-throws to start the evening. After a steal by junior-guard KJ Jackson registered a steal, junior-forward Arkel Lamar would take a long three-point shot that bounced high off the back of the rim and found its way through the net to give UMBC a 5-0 lead. After buckets from Jackson and Lamar, the Retrievers capped off a 9-0 run over the first 5:50 of the game. South Dakota would respond by going on a quick 8-0 run to make the game close again. UMBC would eventually take an 18-12 lead before South Dakota would take the lead thanks to a long 14-2 run, capped off by a layup with 3:48 left in the half. UMBC would use back to back three-pointers by Council and graduate-forward Joe Sherburne to tie the game at 26-26. South Dakota would outscore the Retrievers 9-5 to end the half with a 35-31 score. The second started with a Sherburne three-pointer and a layup by Council to give the Retrievers a 36-35 lead. After a three-pointer by South Dakota, and a layup by Jackson, the game would go scoreless for almost four minutes before another South Dakota three-pointer. This started a 7-0 run for the Coyotes that gave them an 8 point lead. The Retrievers would cut that lead to 4 points on a layup by Lamar and a jump-shot for Freshman-guard Jose Placer. The game would be scoreless for three minutes before South Dakota would make another three-pointer. From there the Retrievers would never find a rhythm. The team would struggle with fouls and turnovers down the stretch. Things began to get chippy between the two teams as whistles blew back-and-forth. Things came to a boiling point with 6:09 in the game as sophomore-guard Josh Rosario was called for a blocking foul, where it appeared that he may not have made contact with the South Dakota player. Rosario threw his arms in the air in disbelief, and the referee gave him a technical foul for the gesture. Coach Ryan Odom was irate with the call, screaming from the sidelines at the referee, and he ran toward the court to argue. Assistant coaches and Lamar ran to Odom to save him from an ejection, or possible suspension that could have resulted from his anger. There were no further fouls assessed, and Odom stayed in the game. 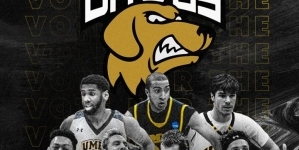 The Retrievers would pull to within 4 points in the last minute of the game, but a turnover by sophomore-forward Brandon Horvath and a missed three-pointer by Sherburne would bring UMBC’s comeback attempt to a halt. South Dakota would win the game 58-52. UMBC falls to 4-2 on the season with this loss, ending their four-game winning streak. They play again on Saturday as they take on American University at the Event Center.